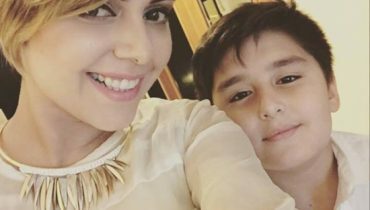 Almost every young Pakistani Celebrity is fashionista. 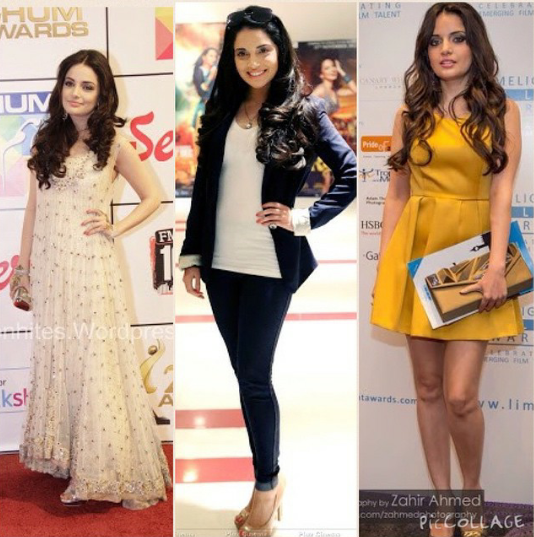 Pakistani female celebrities are full of glamour and style and are trendsetters. 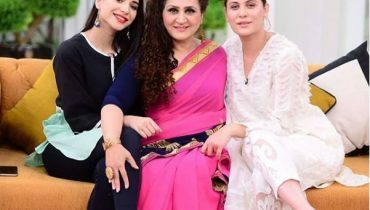 Choosing a Fashion icon of Pakistan is quite difficult because every other celebrity is making high waves in fashion pool and has iconic figure. 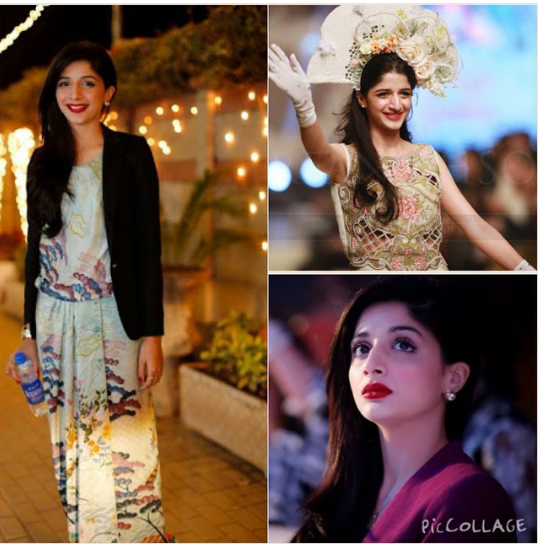 Mawra Hocane: Let’s begin with this beauty. She is a style diva of Pakistan. Her tempting looks, versatility, humble nature and intellectual beauty win everyone’s hearts. She has all the features that a Fashion icon of Pakistan should have. She has a great sense of dressing and carries her dresses nicely. She’s a darling of Fashion industry. 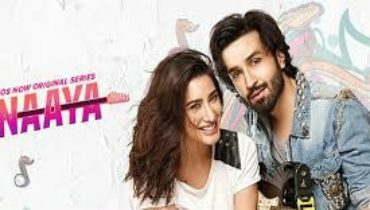 Urwa Hocane: The Hocane sisters are more desirable fashion icons now-a-days. 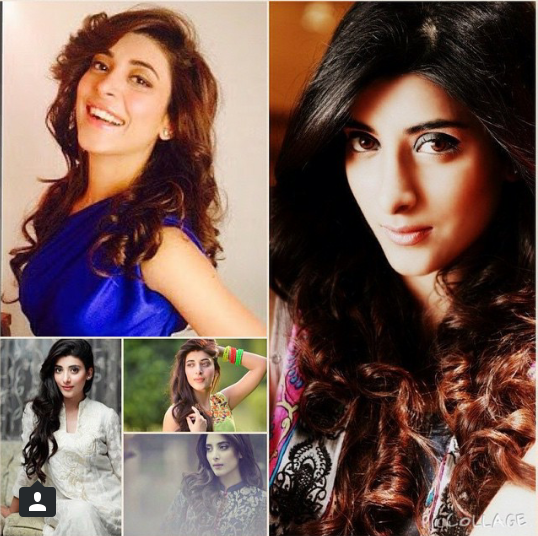 Urwa Hocane has a great style. She’s recognized as Fashionista. In terms of dressing she’s remarkably stylish and trendy. he flawlessly carries embellished lehngas. It seems traditional outfits are made for her. Sanam jhang: One of fresh face of industry, Sanam jhang makes our morning refreshing and glorious by her unique smile. The best makeup she wears is her beautiful smile. Her simplicity makes her style sophisticated and elegant. 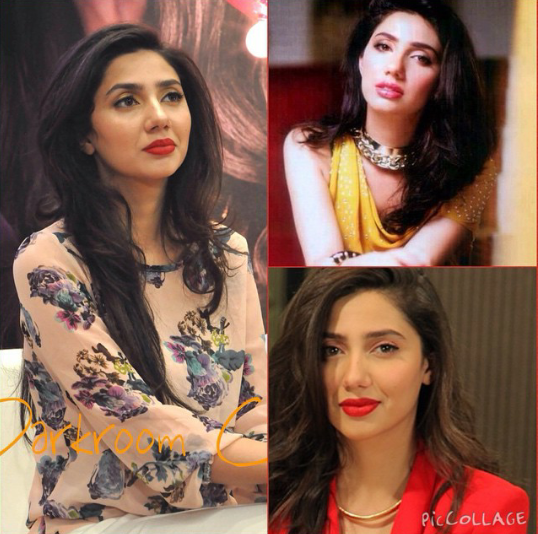 Mahira Khan: Mahira Khan is outstanding talent and beauty of fashion world. She is trendy and should be Fashion icon of Pakistan. She promotes high fashion with her beautiful skills of acting. She’s brave enough to stand out in almost every conventional and traditional event. She always comes with new style and uniqueness. 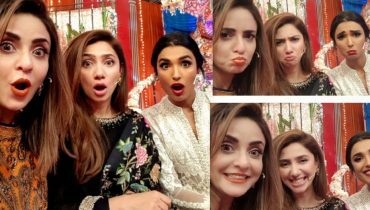 Amreena Khan: Amrrena khan is a new fashionista of Lollywood. She manages to wow the crowd with her style quotient and magical smile. Saba Qamar: Saba Qamar is the most stunning and beautiful actress of Pakistan media industry. She’s styled lady with iconic figure. She has all the features that a fashion icon of Pakistan should have. 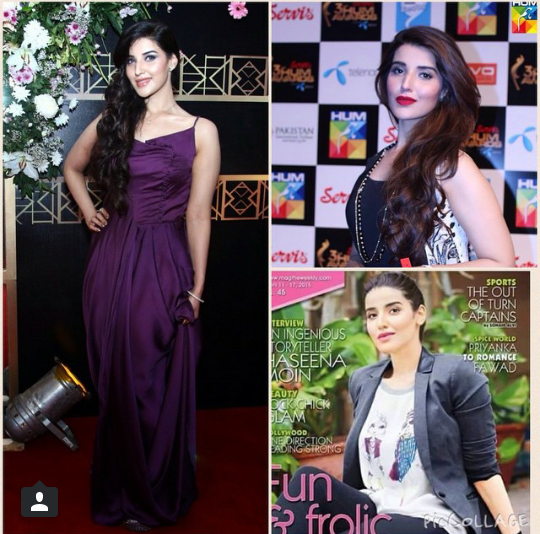 Hareem Farooq: Hareem Farooq is the dazzling new comer of Pakistan media industry. She has proved her excellent skills not only in acting but in styling her as well. She has a charm and magnificent style in her personality. 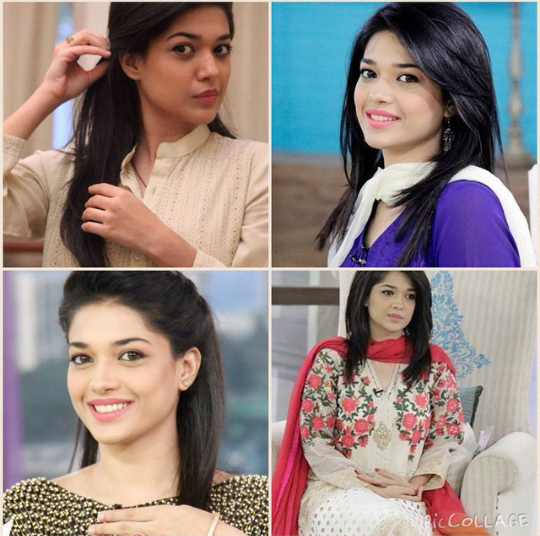 Her fans think that she’s simply dead gorgeous and should be Fashion Icon of Pakistan. 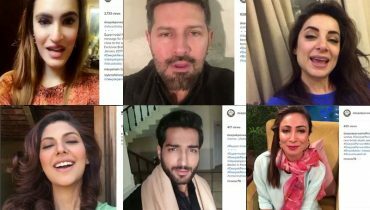 All these celebrities are stylish and they have unique features that a Fashion icon of Pakistan should have.